Today, Greece and Macedonia will resume negotiations over the nearly three decades old dispute regarding the latter’s name. 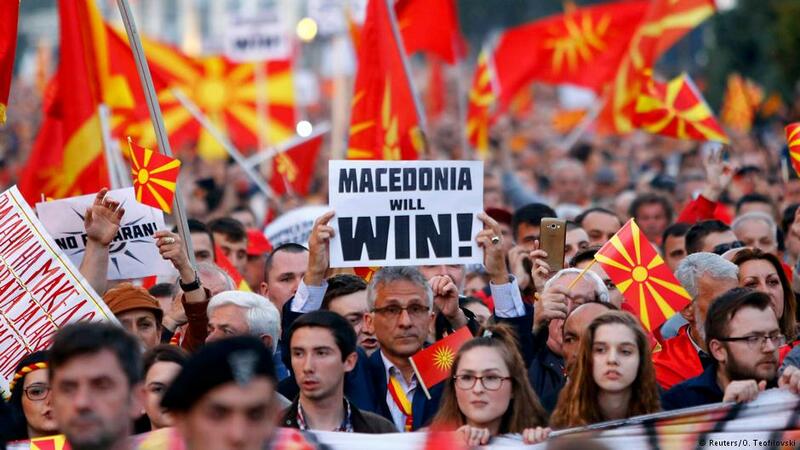 Although it styles itself as the “Republic of Macedonia,” the UN will recognise it as the “Former Yugoslav Republic of Macedonia” until the dispute is resolved. Greece claims that “Macedonia” is an appropriation of Greek culture, especially since most of historical Macedon lays inside the borders of the Greek province of Macedonia. 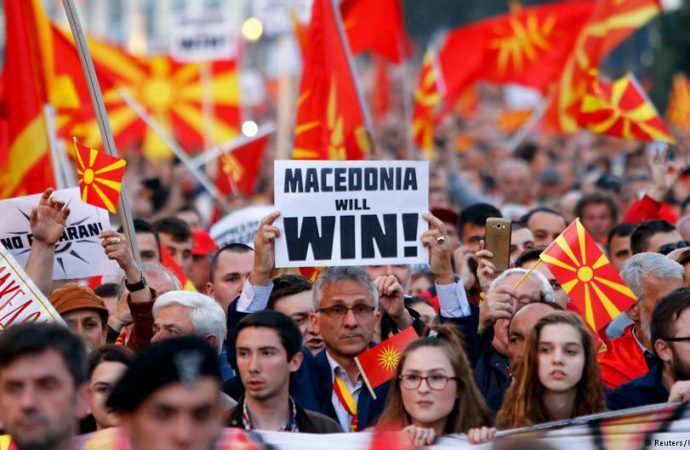 Although Greece has deepened its economic and political ties with Macedonia in the past decade, it still blocks its neighbour’s accession to NATO and the EU over the dispute. Slowly but surely the two countries are reconciling, paving the way for an additional EU and NATO member in the foreseeable future.